Adding the titles/text to video is a great way to explain the people about a certain clip in the video. 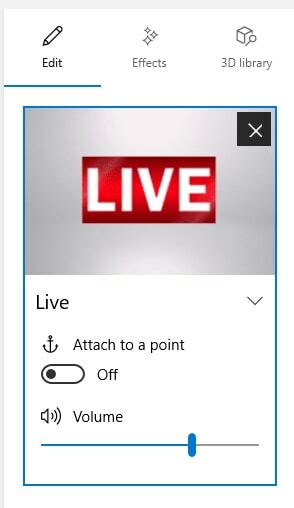 With the Windows 10 being used mostly by the users, let’s know how to add titles/text to video on Photos in Windows 10. 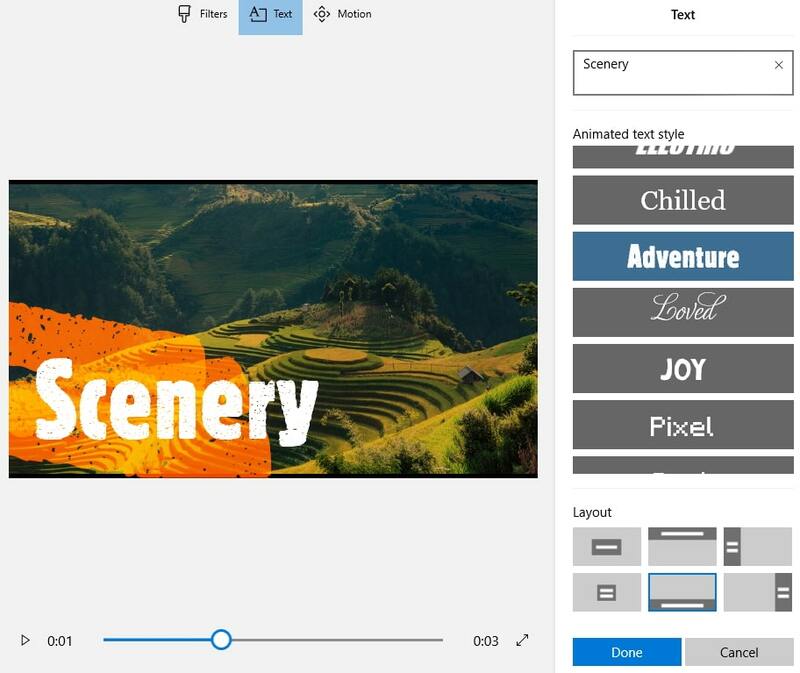 It is not a difficult task to add text to the video if you can find the right app. 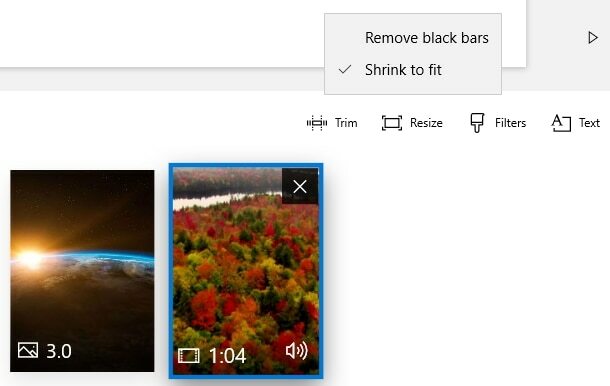 And yes, you can add titles/text to video on Photos in windows 10 with a few easy steps that you might not have known but after reading out here, you definitely can. 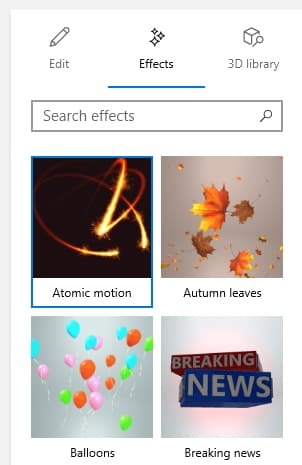 Do you wish to add titles/text to video on Photos in Windows 10 for your video projects? You may not get several options for video editing in spite of some powerful addition of application in Microsoft Store. But, the Windows 10 Photos app feature offers an add-on for creating video from your phone’s media. Let’s learn how to add titles/text to video on Photos in Windows 10. Firstly, divide your videos into sections. Add section titles to the background video or image. Use relevant image for each section and add a section header. If you do not have any relevant image, search from the web by clicking on add Photos/videos. 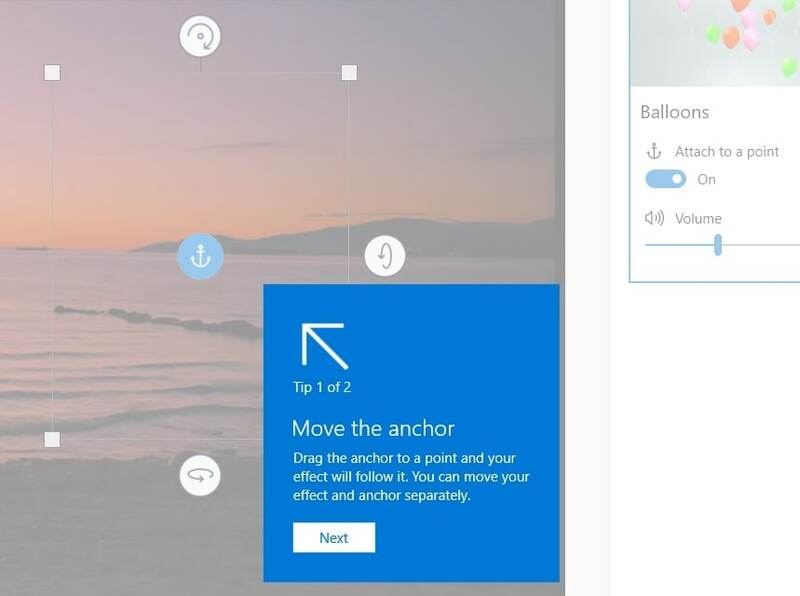 To add titles/text to video on Photos in Windows 10 and to make the text move with the Windows 10 Photos app, follow the above steps and get going easily. The steps are really simple and you just need to understand and apply the steps for successfully adding texts to your videos.